Just yesterday, we had the very first Ryzen CPU pictures. 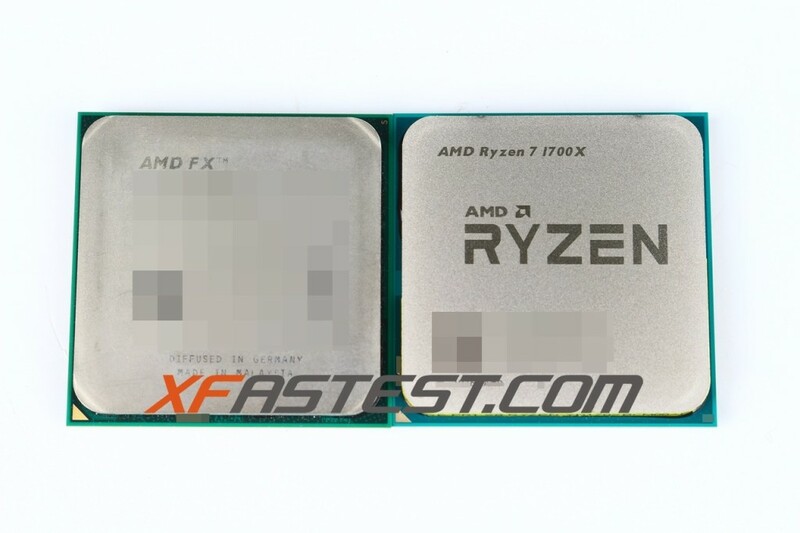 Today, we have yet more photos of the Ryzen 7 1700X and we also have some leaked benchmarks for it as well. This is all thanks to the folks over at XFastest, who managed to get their hands on a 1700X and shared it in all its glory. 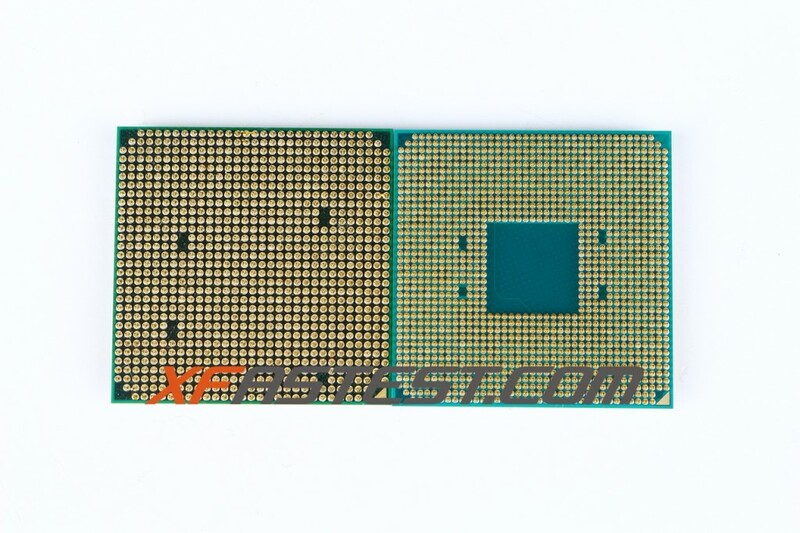 First of all, let’s kick things off with a look at the 1700X processor. While it’s interesting that the naming conventions have been further confirmed after our post yesterday, the real interesting part is the benchmarks, course. And let’s just say, they look awfully similar to the ones we’ve already seen. 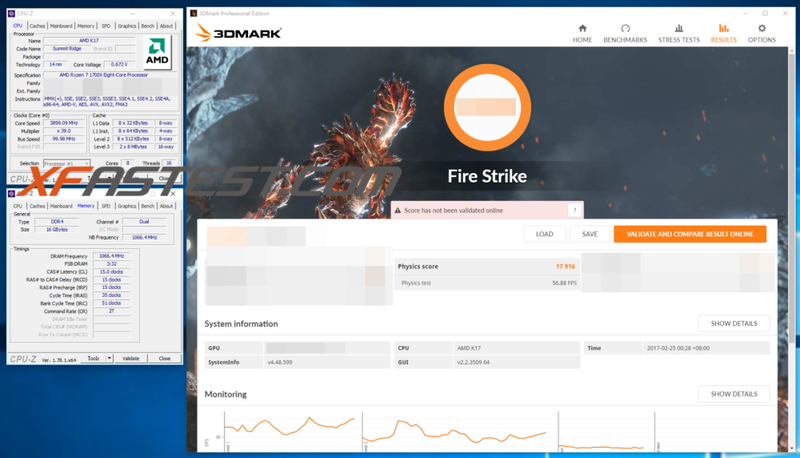 First up, we have the Physics score in the Fire Strike Performance test. 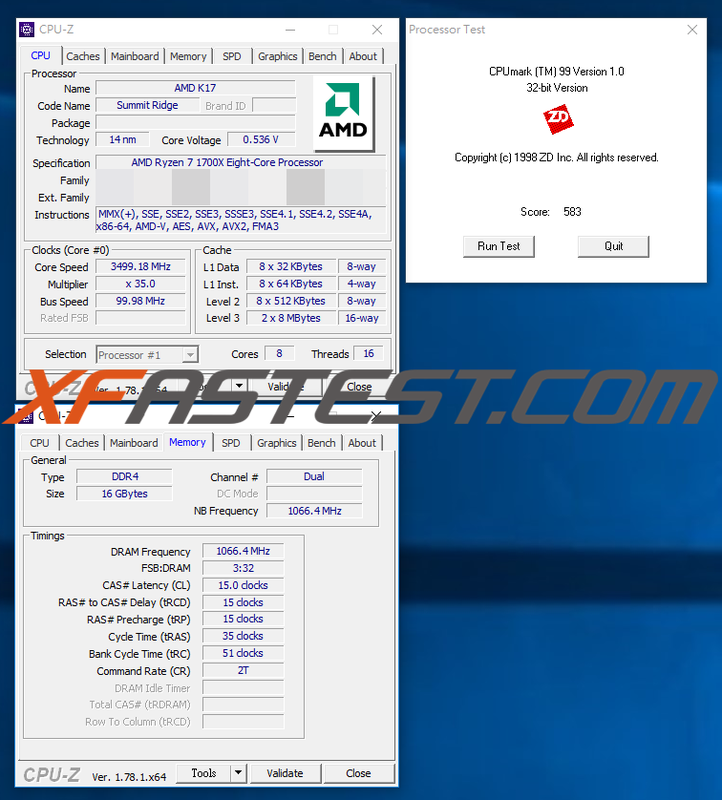 However, we also have a CPU-Z screenshot which not only confirms the code name, but also the 3500 MHz clock speed, and 2132 MHz memory frequency. Safe to say, Ryzen is looking tastier by the day. Tagged with 1700x, AMD ryzen, amd ryzen 1700x, benchmarks, cpu z, firestrike, performance, ryzen 1700x, Specifications, specs, test.